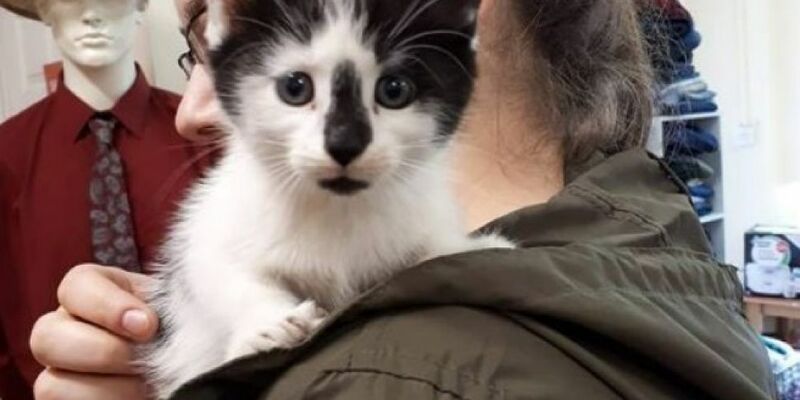 An animal charity in Cavan is appealing for information, after a kitten was pushed through its letterbox. The Cavan Society for the Prevention of Cruelty to Animals (CSPCA) discovered the cat in its charity shop on Friday. It says the kitten had to be put down due to severe internal damage. Calling the incident "beyond shocking", it says: "Due to this persons actions this wee baby has now been put to sleep after the vet discovered she had severe irreparable internal damage. "This is beyond shocking and the wee kitten would have suffered terrible pain being forced through a letterbox a fraction of her size." The group says it has reported the incident to Gardaí - and is asking anyone with information to contact them.